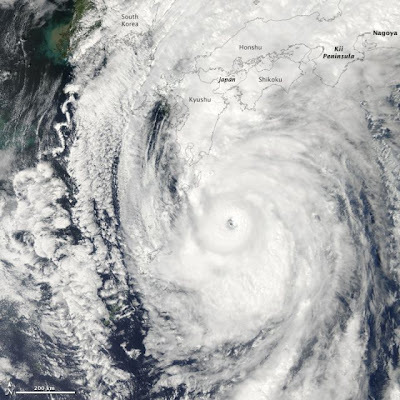 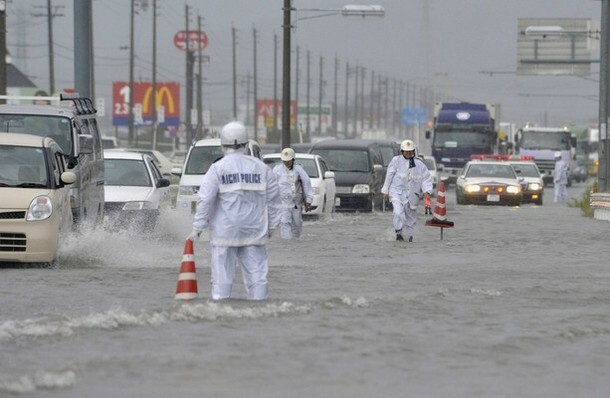 Made landfall near city of Hamamatsu on central east coast of Japan with sustained winds around 100 mph. 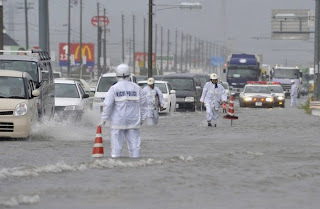 According to AccuWeather.com, at latest count, at least 10 inches of rain has fallen @ Sendai while 8 inches of rain has fallen @ Fukushima with the center of the storm only 16 miles to the south of Fukushima. 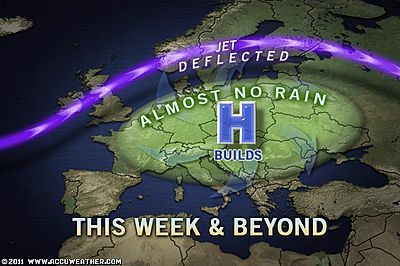 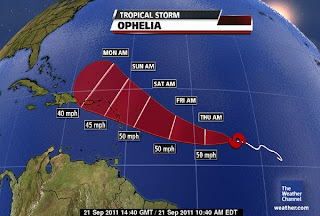 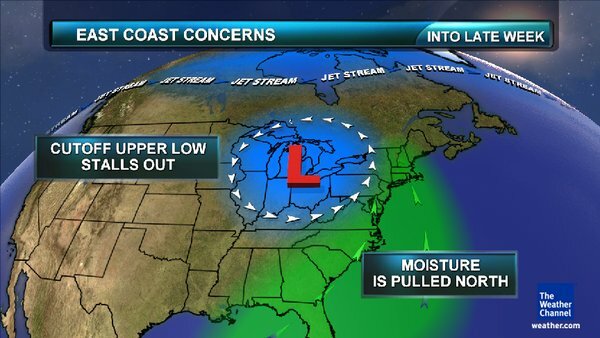 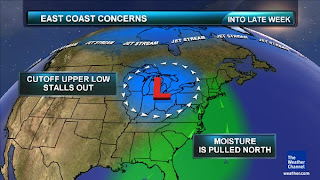 US East Coast ‘End of Week’ Rain Threat May Be Greater Problem Than I First Thought!